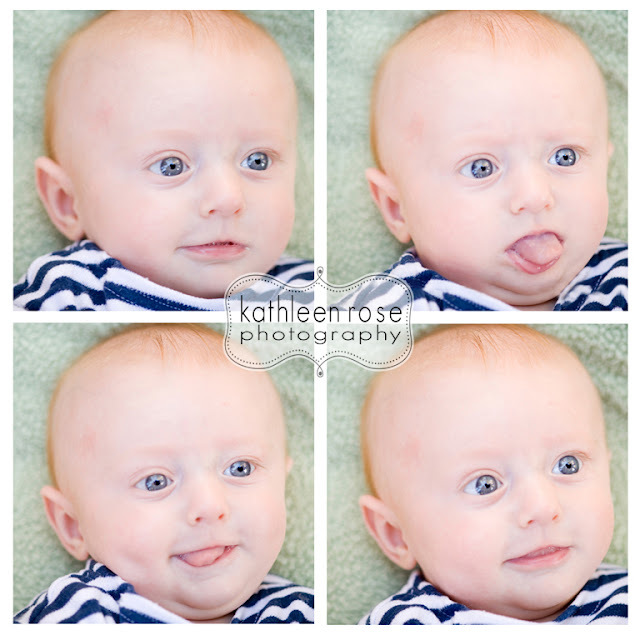 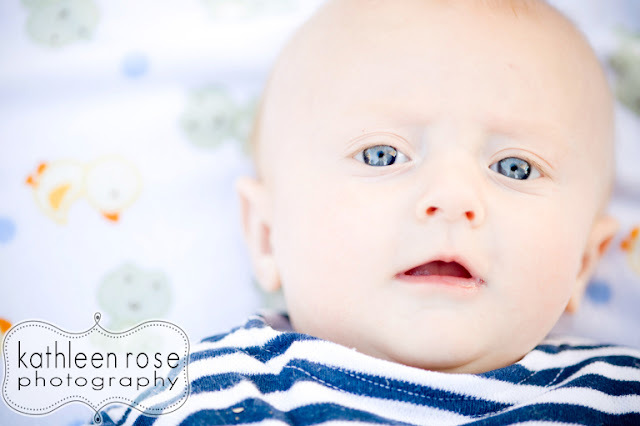 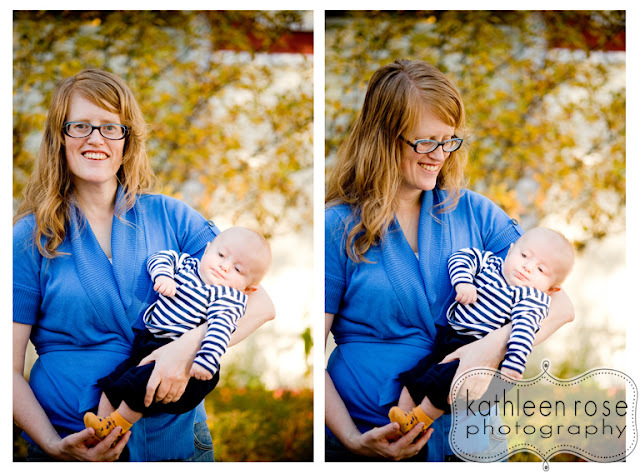 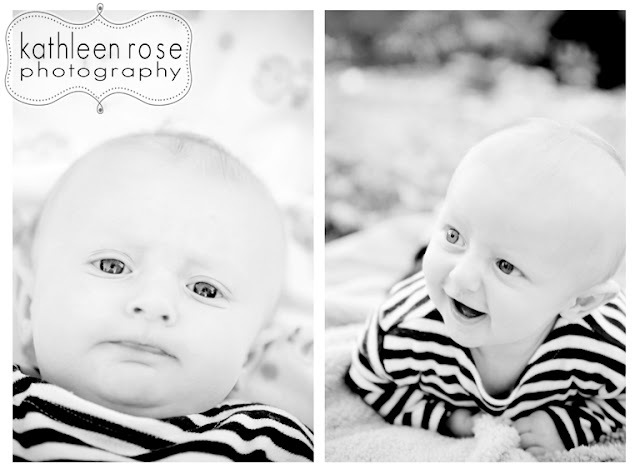 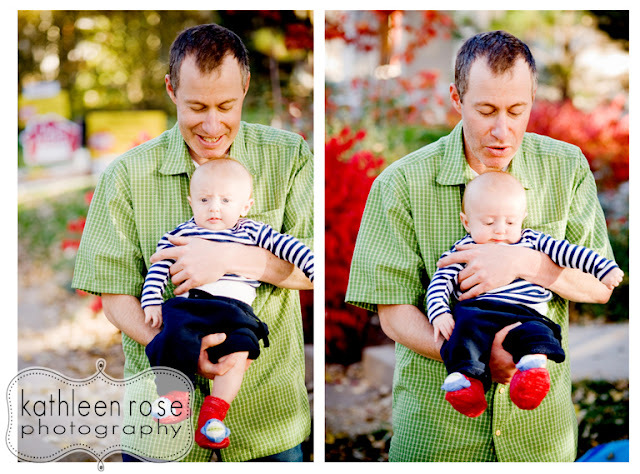 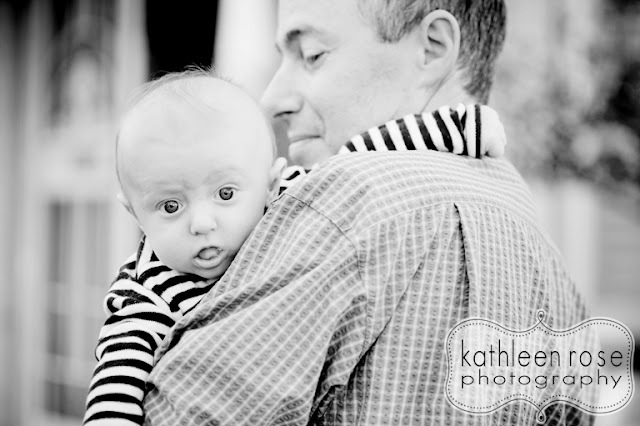 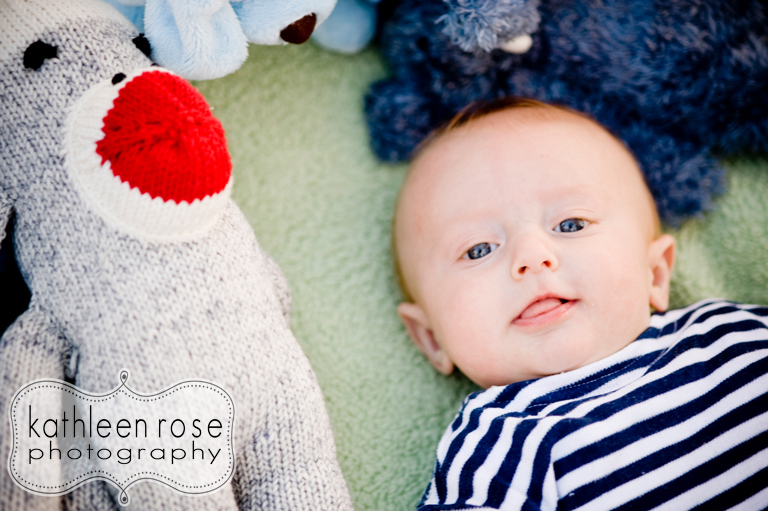 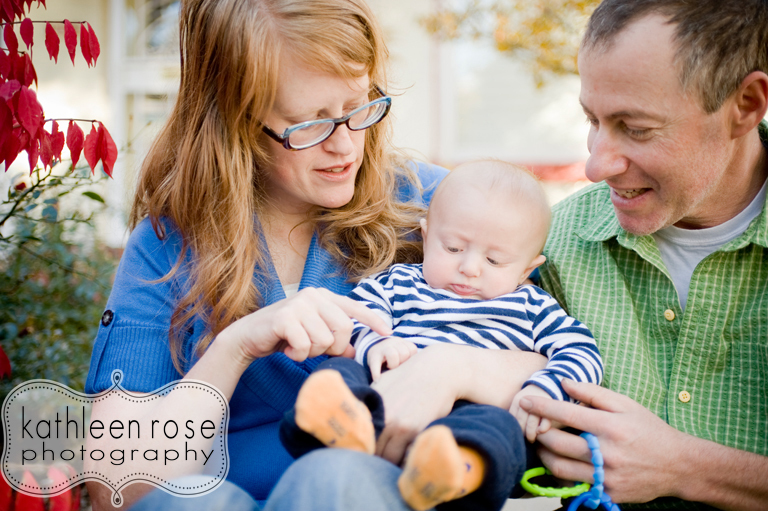 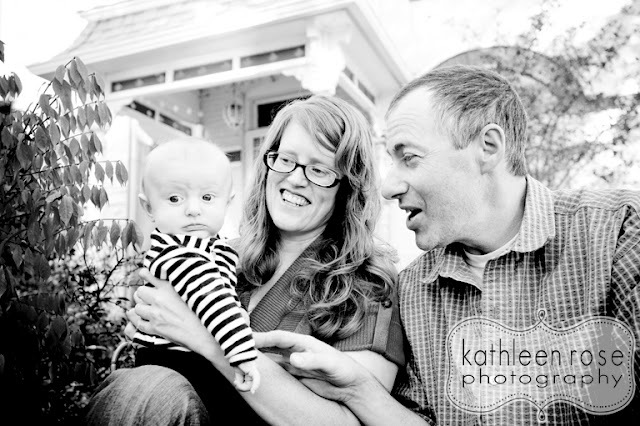 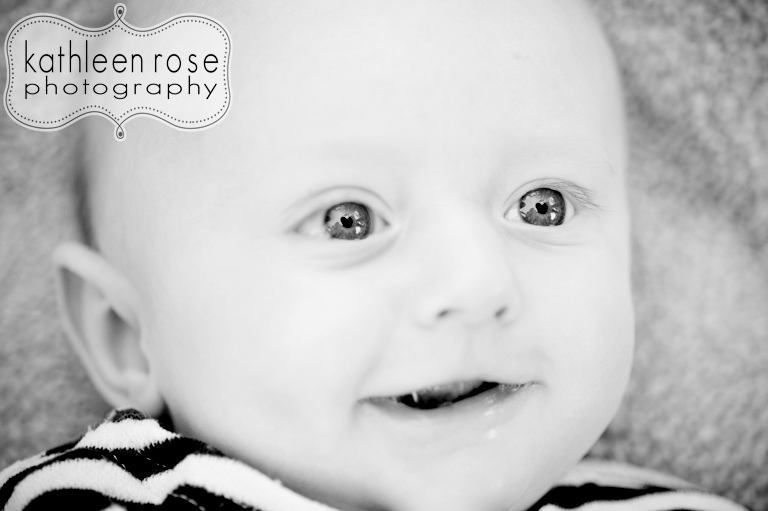 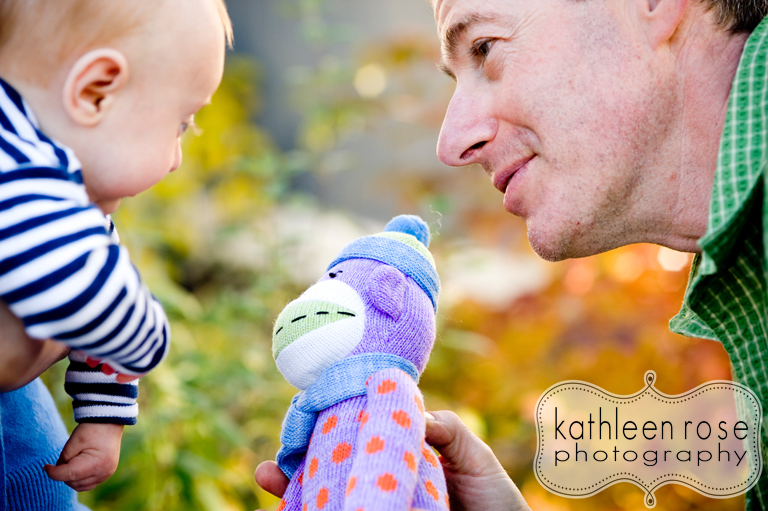 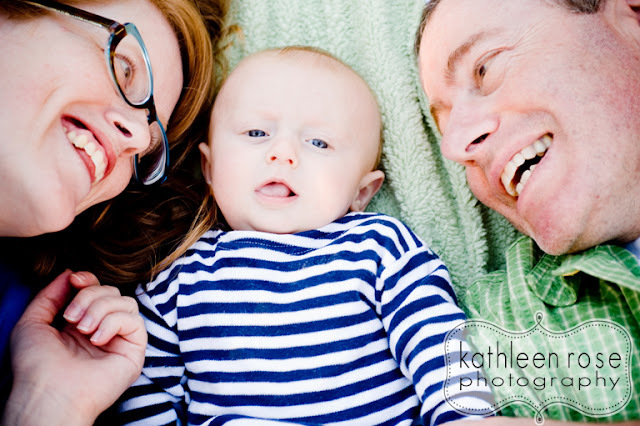 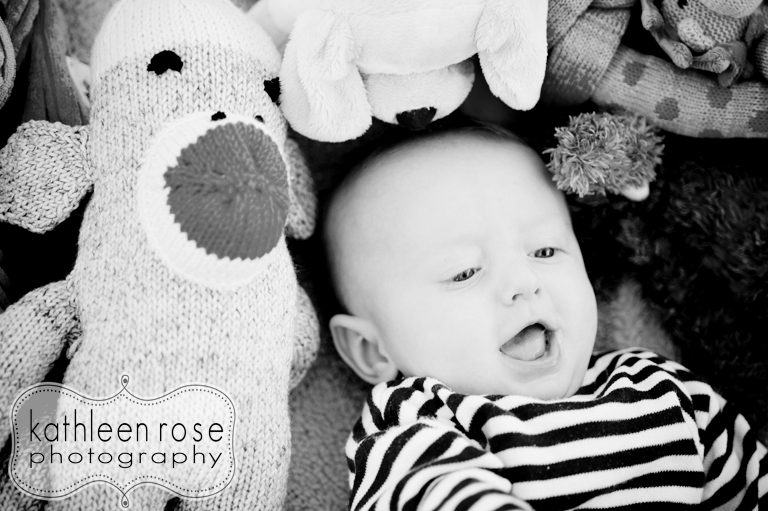 Kathleen Rose Photography Blog: Denver Baby Photography | Benjamin at 3 months! This is baby Benjamin, Benny or "G"- this kid already has a ton of cute nicknames! 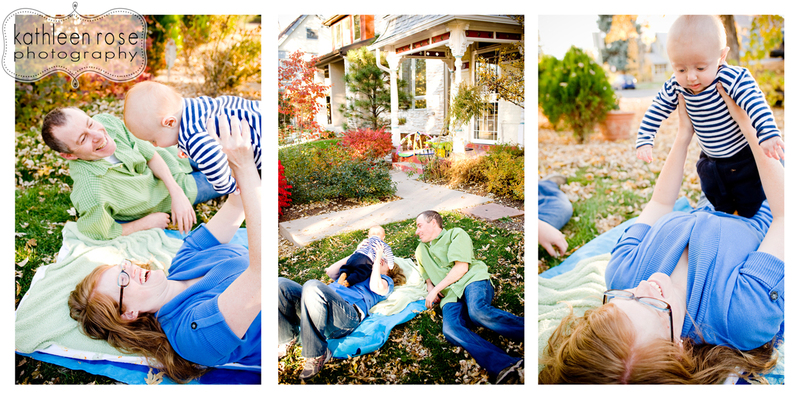 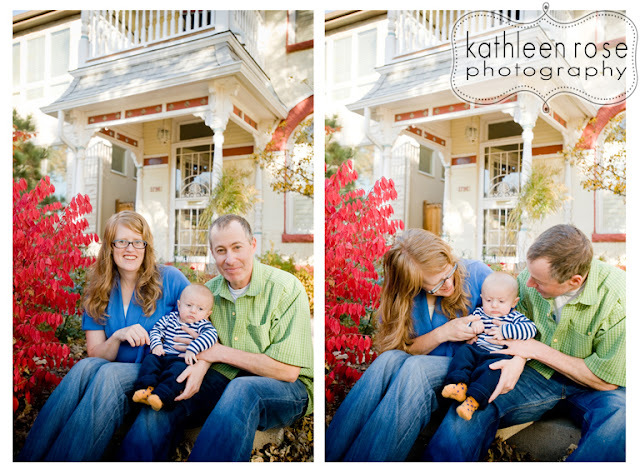 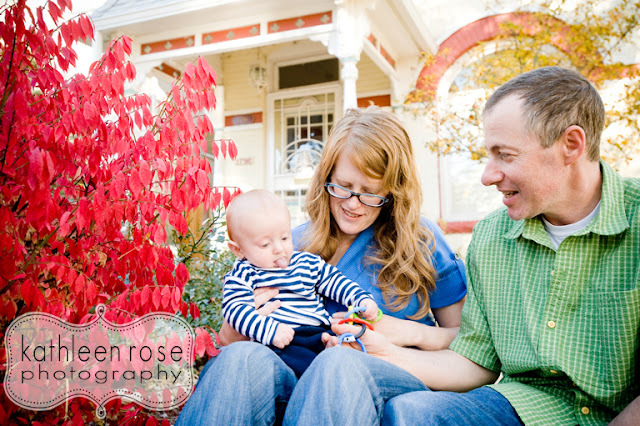 You may remember him and his mom and dad from their newborn session and maternity session. 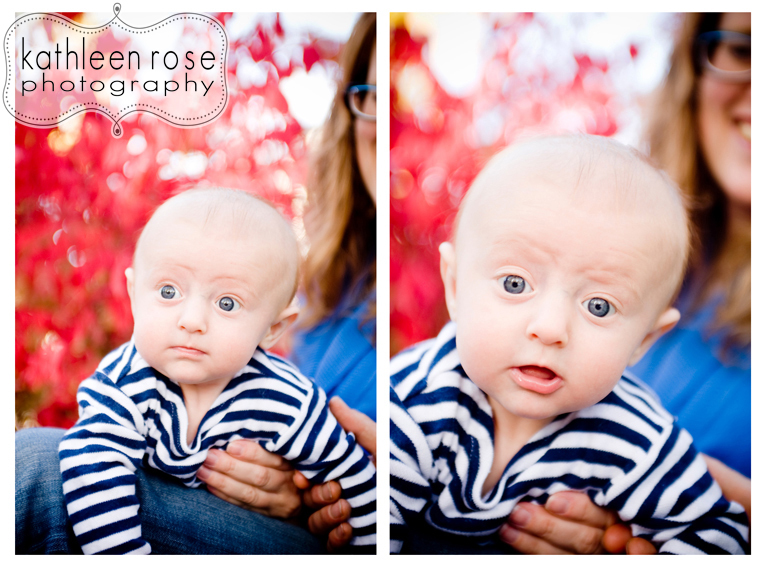 This special little guy has changed so much in just a few short months - I can't wait to see him at 6 months!